The Giants Causeway and the Old Bushmills Whskey Distillery. The Giants causeway, Co.Antrim. 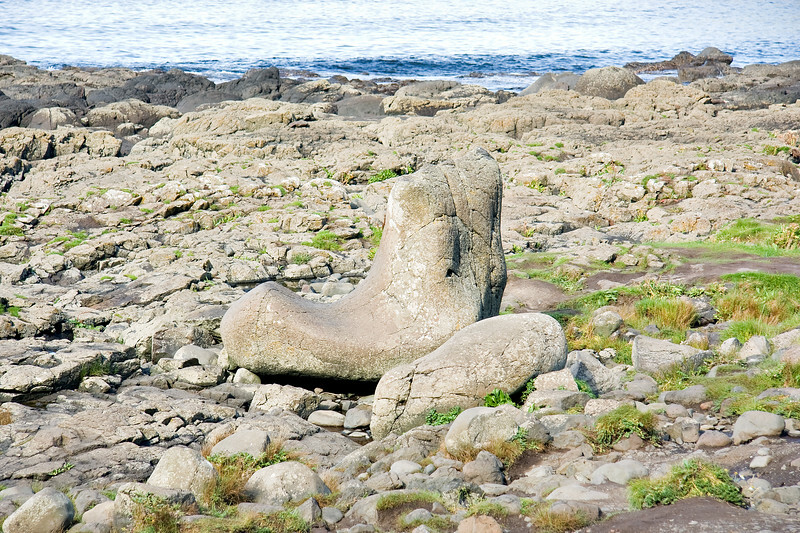 The "Giant's Boot" from the legend of the giant "Finn MacCool"